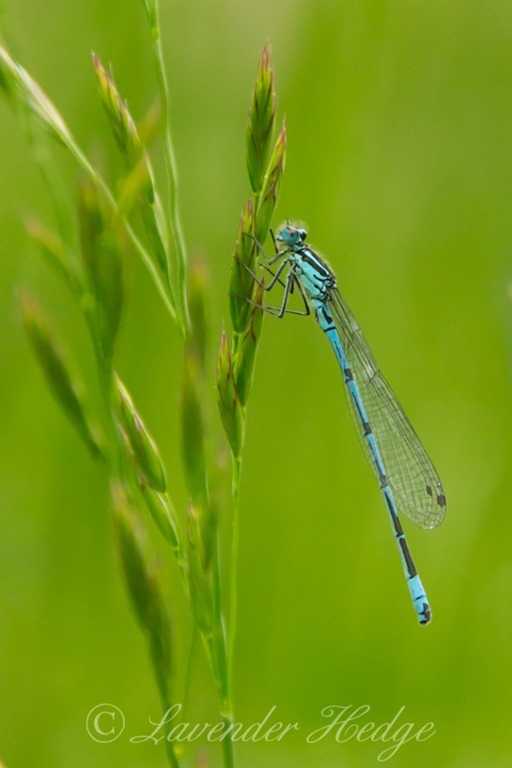 The name ‘Common blue damselfly’ is not the most flattering name for this beautiful insect, but Enallagma Cyathigera is common in Europe. This small, brightly coloured damselfly is probably the most common of dragonflies and damselflies in Britain. It inhabits a wide range of habitats, from small ponds to rivers.